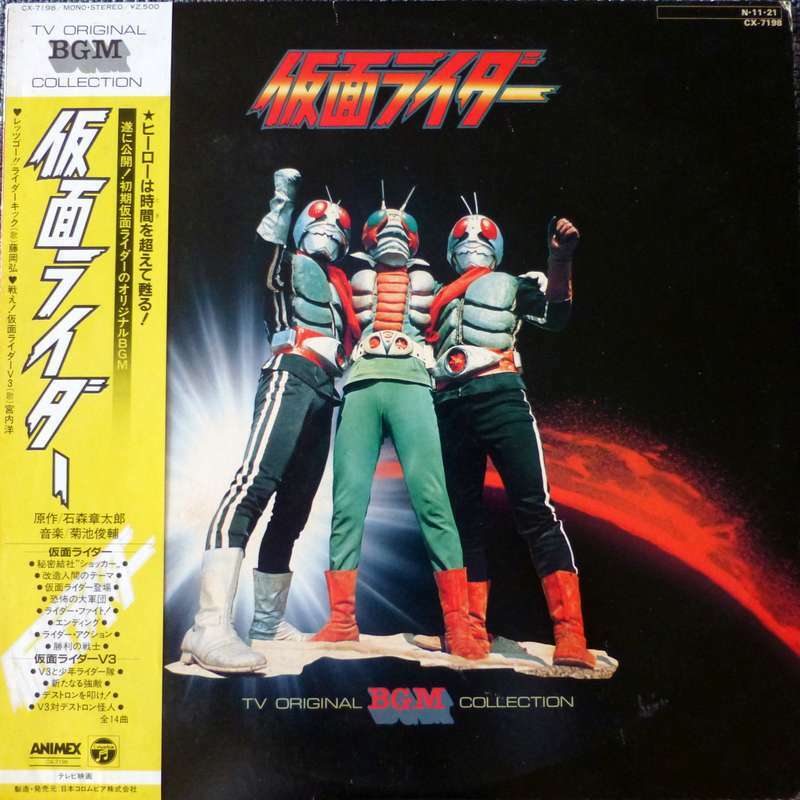 Fantastic original pressing of this background music for this Tokusatsu (a Japanese serie that features superheroes and makes considerable use of special effects) Kamen Rider from 1984 on Colombia out of Japan. You may expect dark, disturbing and gloomy atmosphere with plenty of breaks, weird special FX effects, and great use of fuzzy and wah-wah guitars. Check the long soundclip here below to hear what I mean. It starts with the now infamous break track that has been used in a dusty finger number but there are plenty of other interesting tracks, some more pacy than others. There are too many tracks to record them all!! Shunsuke Kikuchi at his best and by far the best number in the serie!! The cover is in beautiful NM condition with only the corners slightly folded. It comes with the obi and the original insert. The record is in shiny NM condition with its full gloss. I've only found 1 little hairline on each side that don't affect the playing. However it plays sometimes with light background noise especially in between tracks. Try the soundclip to judge by yourself! Very rare LP! 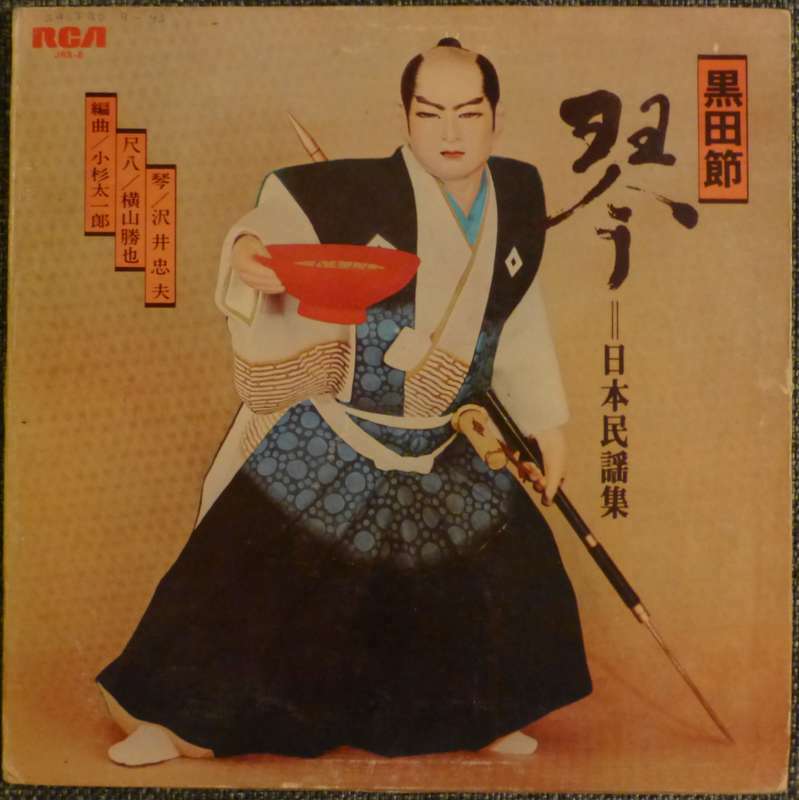 Very rare first pressing from 1986 of this hissatsu serie, a Japanese TV samurai show with a great chase funk soundtrack. The best in the serie in my opinion. Music includes an incredible mix of rare grooves, heavy dusty fingers breaks, jazz, Japanese traditional instruments and many other samples for producers. I recorded a long soundclip as there are too many tracks to mention. The cover is EX. It shows some brown stain spots on front as you can see on the picture otherwise is in top shape condition and comes with the obi. 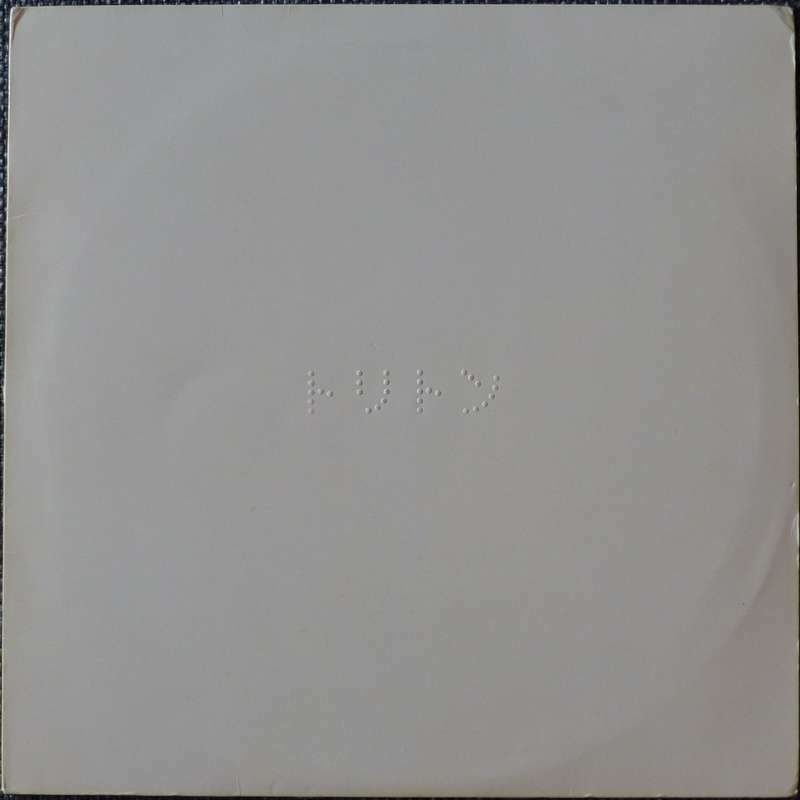 The record is in glossy NM condition and probably has never been played before except to record this soundclip. 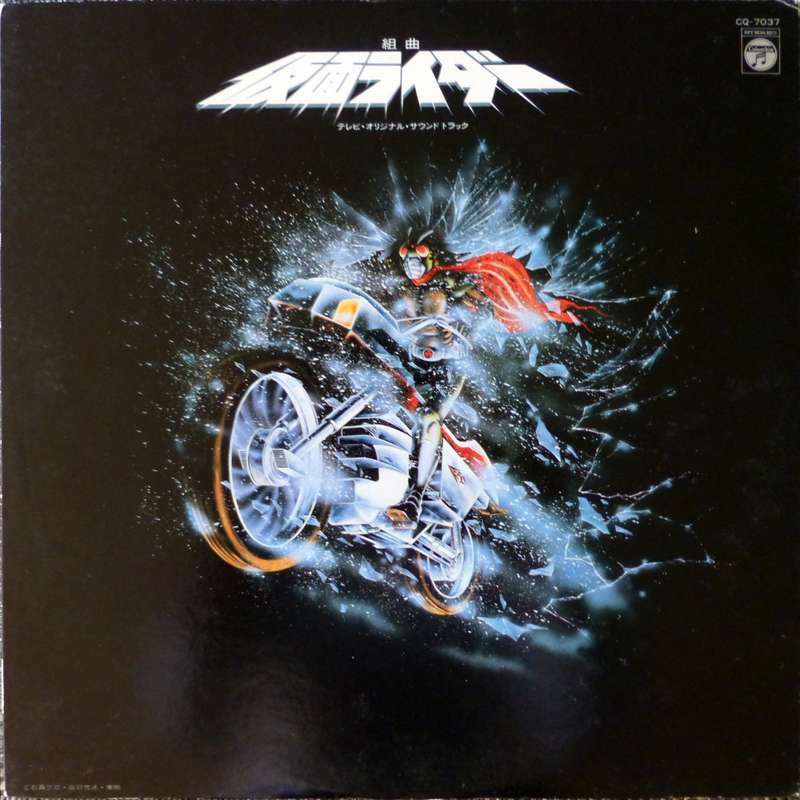 Original Japanese pressing from 1985 of this ghost rider soundtrack. 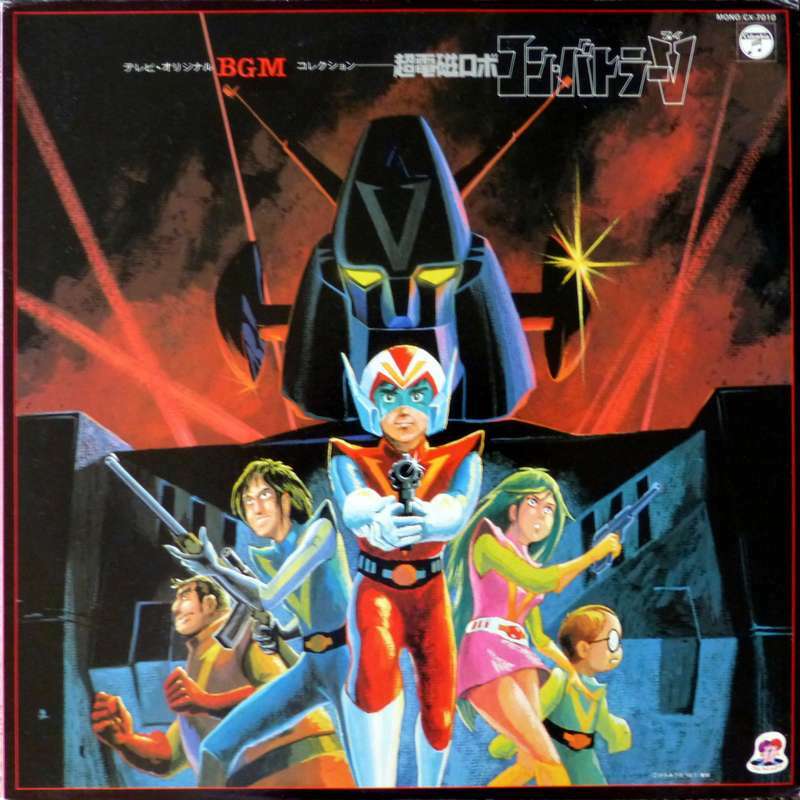 This LP includes a great mix of genre, as usual for that type of Japanese records. Huge sample materials, producers beware! The cover is in VG++ shape with a small seam split on the bottom, otherwise in great shape. It comes with the foldout insert but unfortunately without the obi. The record itself is in wonderful NM condition with its full gloss. Rare record, don't miss it! 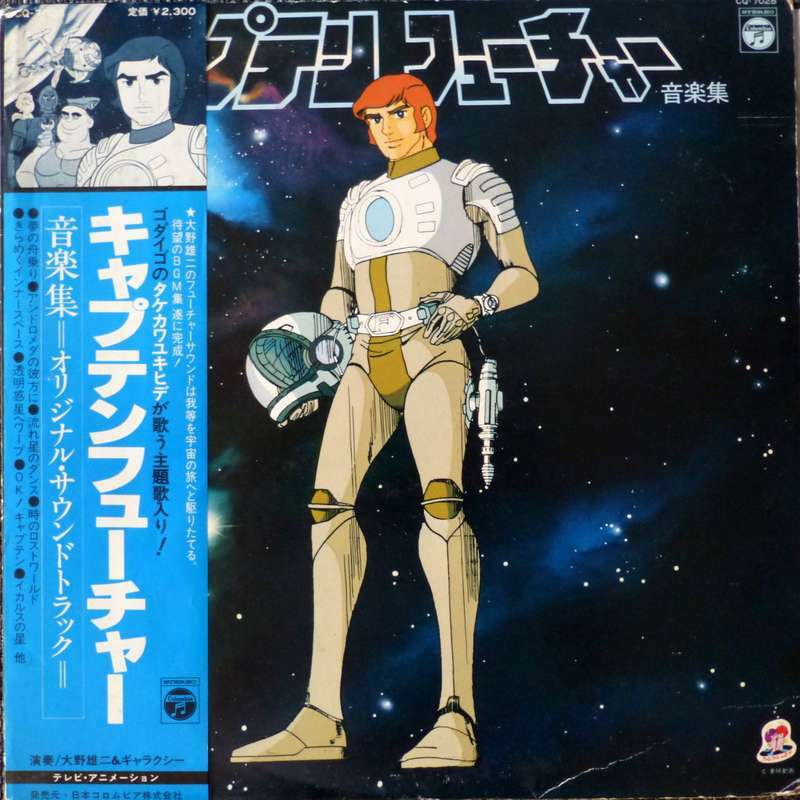 Orginial Japanese pressing from 1981 on Nippon Columbia of this extremely rare SF Japanimation soundtrack LP. Many tracks for sampling as you can hear on the soundclip here below. The cover is in EX shape. It comes without the obi but with the insert. The record is in perfect NM shape. 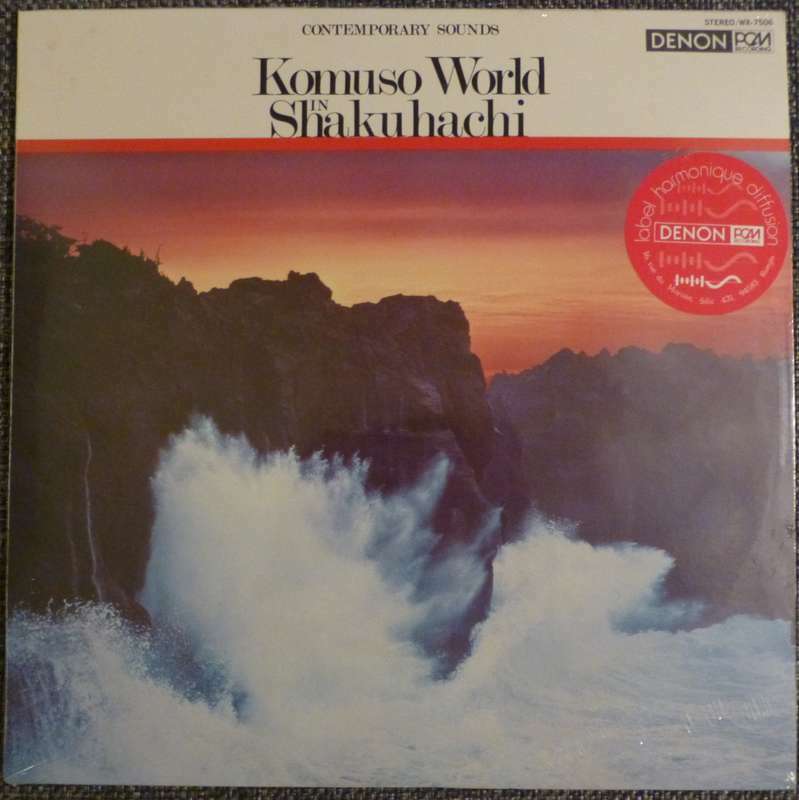 Still Sealed copy of this ultra rare original Japanese pressing from 1977 on Denon PCM serie. 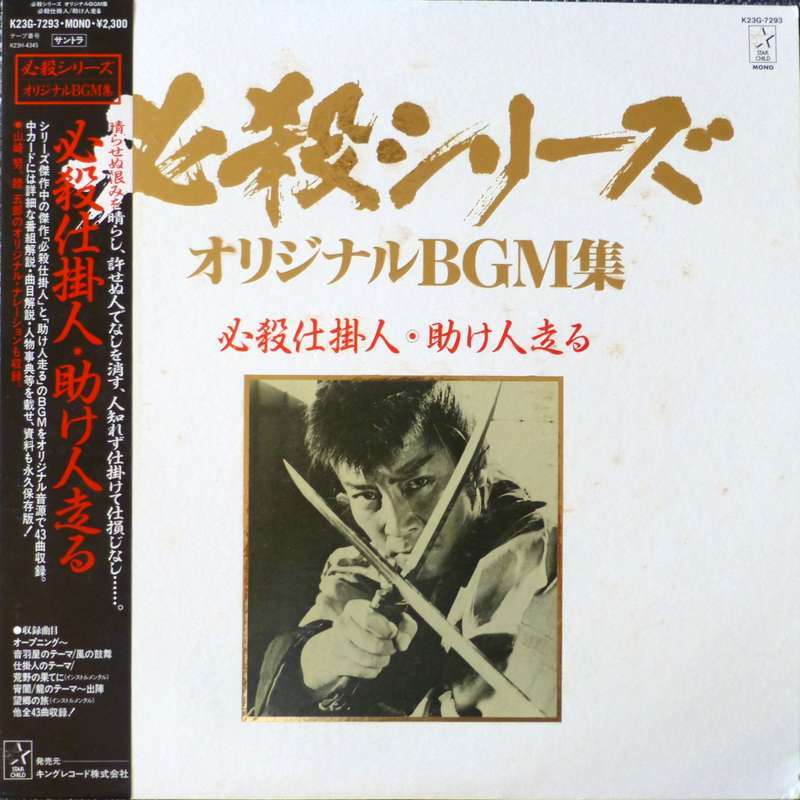 Wonderful traditional Japanese instrument such as the shakuachi played here by Kiyoshi Yamaya and backed by the Contemporary Sounds Orchestra which result in a great mixture of genre. Listen to the long soundclip below and discover a truly masterpiece of Japanese music. Dusty fingers hip hop style breaks, more funky driven tunes and great exotic jazz! Both cover and record are in pristine Mint condition and comes with the insert. The soundclip has been recorded from a previous copy in same condition. Be quick as you probably won't see it soon in such dreamy condition! Very in demand and rare original Japanese pressing from 1979. Yuji Ohno at his best! It contains many great tracks, dusty fingers breaks, refined jazz and many sampleable moment. Please listen to the long soundclips to judge by yourself. The cover is in VG+ shape with two bumped corners and is open at the top on 4-5cm. Otherwise it looks really nice and comes with the obi and the original insert. The record looks and plays in top shape NM condition. Back in stock copy of this ultra rare original Peruvian only pressing of this crazy Japanese record, probably recorded during the 1970's. Even Japanese dealers are not aware of this record! Tadao Sawai is playing the koto (Japanese harp) and Katsuya Yokoyama is playing the shakuhachi (Japanese flute). Not a weak track on this record. Incredible fusion of Japanese traditional instruments with westernized funk and psychedelic element such as fuzzy guitars. Heavy breaks and grooves and even great refined exotic jazz. Both cover and record are in VG+ condition but believe me, this record is impossible to find in NM condition. The record shows surface marks but nothing deep and plays very well with only some light background noise during quiet parts. Try the long soundclip to get a better idea! 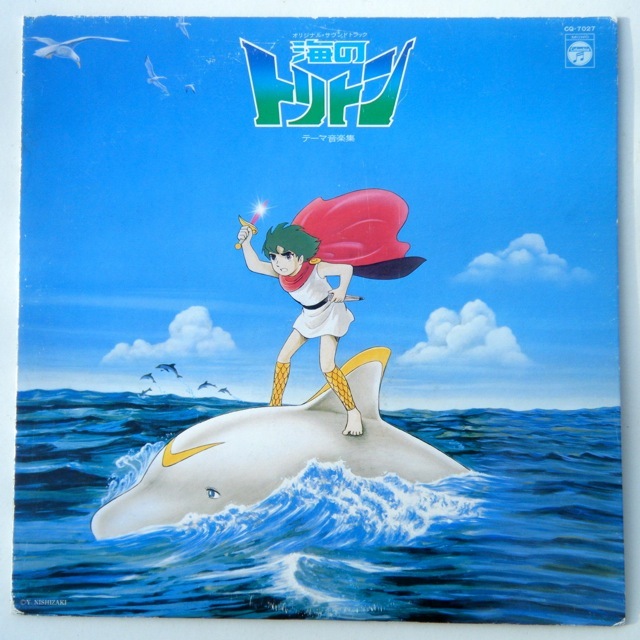 Mega rare original Japanese pressing from 1979 of the alternate Toriton soundtrack. The music is composed by the jazz pianist Hiromasa Suzuki and the famous Akira Ishikawa does the job on drums but this time the arrangements are completely different. The result is stunning and this version is much rarer than the other one. One of the best Japanimation record in my opinion with a mixture of great psychedelic funky tracks and more easy lounge ones. Expect fuzz, wah wah, drum breaks, sax and much more. Listen to the long soundclip and judge yourself! The cover is in VG++ condition with light wear on corners and edges and a light ring wear on the back. The record looks beautiful with full lustre. It plays great with only some minimal background noise during quiet parts and in between tracks. 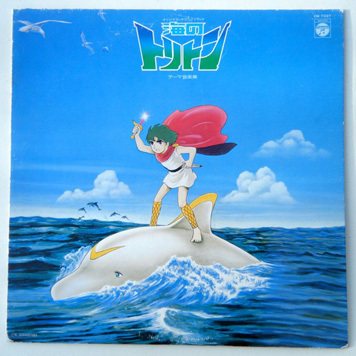 Back in stock, rare original Japanese pressing from 1979. Music is composed by the jazz pianist Hiromasa Suzuki and the famous Akira Ishikawa does the job on drums. The cover is in VG condition with wear on corners and edges, mainly on the left edge. It comes with the insert but no obi. The record shows some light marks but they don't affect the sound, plays excellent! !